Graphics Programming in computer chess is essentially about drawing chess positions or diagrams within a user interface to give users a visual feedback of the game state, while interacting with the program. 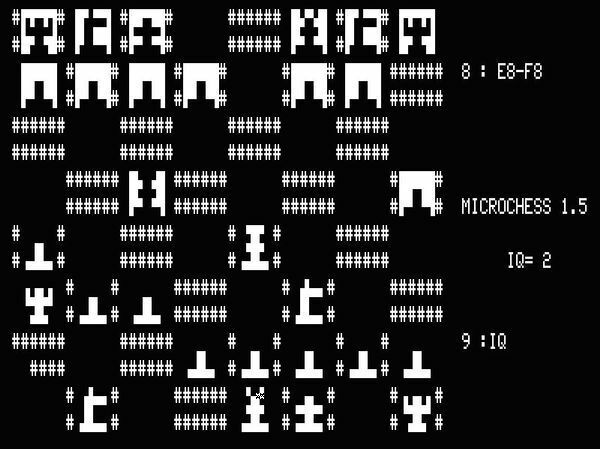 Some of the early home computers had semigraphics characters and sprites  for a more realistic board representation of chess programs. Next generation home- and personal computers already did support not only text mode and semigraphics, but graphic modes for resolutions supported by the computer monitor and its video controller. A system call was necessary to switch the video card into a mode, where each pixel was an element of an array mapped into the main memory, either bit-wise for black-and-white or nibble-, byte- or word-wise for sixteen, 256 or more colors or grayscale. Programs running under MS-DOS on IBM PCs, initially using a color graphics adapter (CGA), and later Hercules graphics cards and video graphics array (VGA), needed to use a BIOS interrupt call, the INT 10H, to switch graphic modes accordantly to make all points addressable. Chess programs usually worked in fullscreen mode at that times on single tasking operating systems, the program run exclusively and could access whole the hardware and memory. 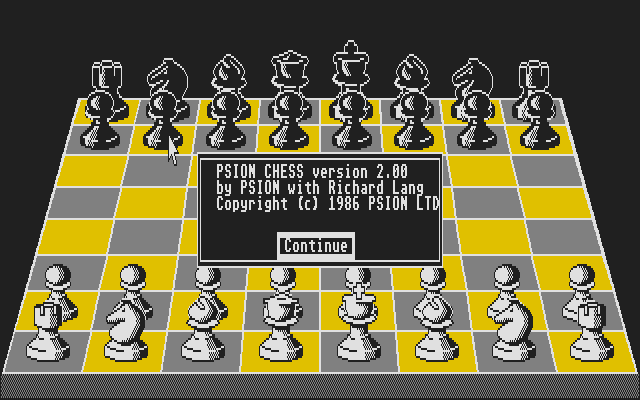 A VGA resolution of 640x480 was quite sufficient for drawing an ergonomic chess board in 2D or even 3D. With the advent of multitasking operating systems with memory protection between processes and a protection ring model, and their graphical user interfaces and window managers, direct access was no longer possible, and video hardware became abstract, accessible via API-calls of kernel- or graphic libraries or toolkits. This page was last edited on 26 January 2019, at 20:28.